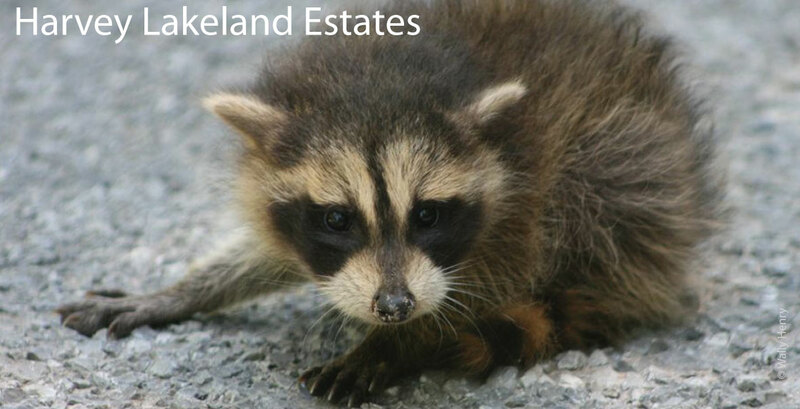 Harvey Lakeland Estates is a 400-acre low density residential community located among the beautiful Kawartha Lakes. The community is located in the Municipality of Trent Lakes, in Peterborough County, Ontario and is situated near the hamlet of Buckhorn. 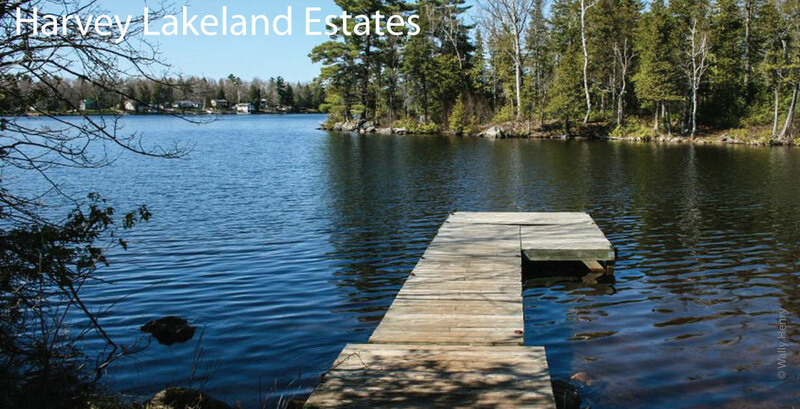 It occupies one of the choicest waterfront real estate sites in the Kawarthas, being bordered by Little Bald Lake and Big Bald Lake to the north and Sandy Lake to the south. 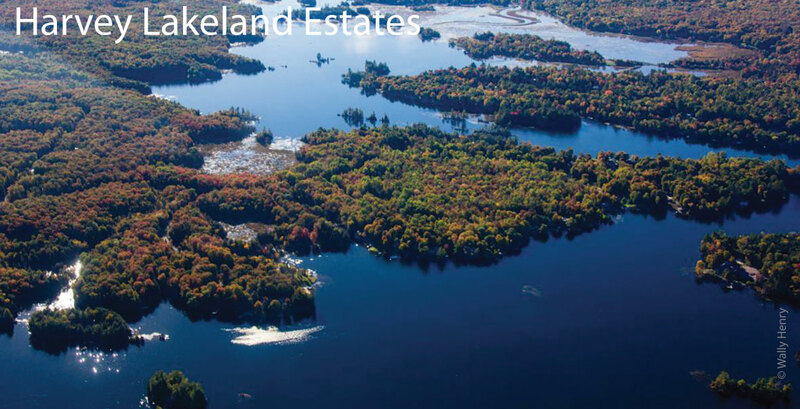 The 117 lots on the subdivision are approximately one acre each, leaving within the subdivision boundaries approximately 275 acres of Commonland which is mainly wooded and includes a few small islands and some significant wetlands. 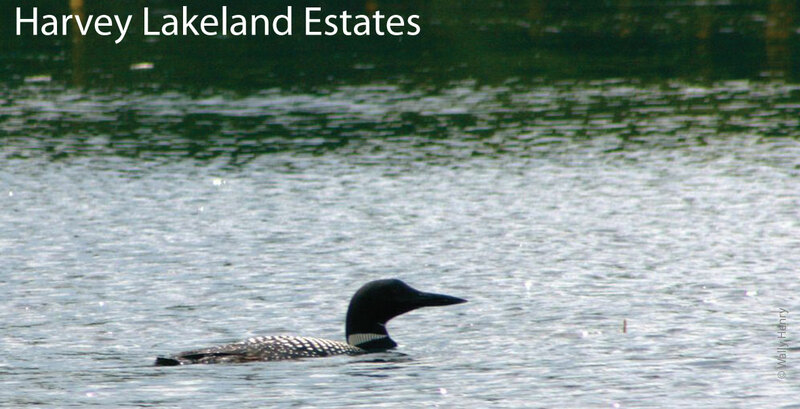 The Commonland includes over 4km of prime shoreline on the three lakes. 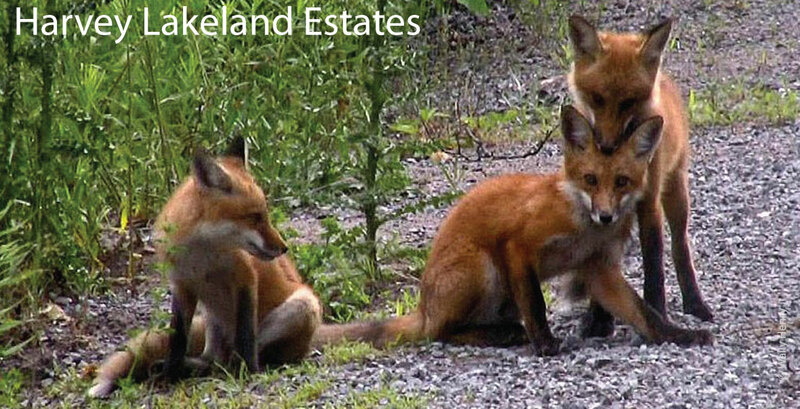 Harvey Lakeland Commonland Owners Association (HLCOA) was established to administer and protect the Commonland. Each property owner is a Member of the Association. A Board of Directors is elected by the Members to act in the best interests of the Association. General meetings of the Members are held twice each year where items of shared interest are discussed and approved by the Members. Annual membership dues are levied on each lot to pay for Commonland property taxes, administration, and maintenance and improvement of amenities. The use of the Commonland and its amenities is restricted to “Members in Good Standing” which means Members who have paid their dues and who are abiding by the policies and regulations (see below) of the Association. 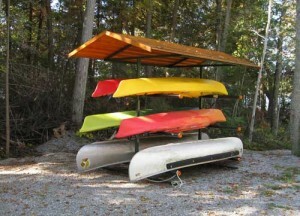 The known history of the property includes use by native peoples, as evidenced by an archeological site located adjacent to an original portage connecting Little Bald Lake with Sandy Lake. About a century ago, a quarry was briefly established on the site producing white marble. Access has been preserved to this now overgrown site. 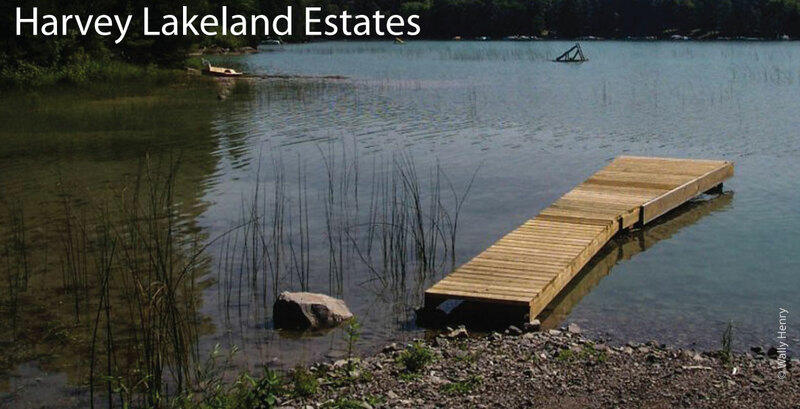 In the early 1970’s, Lakeland Estates was created as a second-home community on this 400-acre parcel of land, and by the following decade all 117 lots had been purchased. Since that time, the community has been growing primarily with homes built and used as permanent residences, in addition to some that continue to be used as seasonal residences. 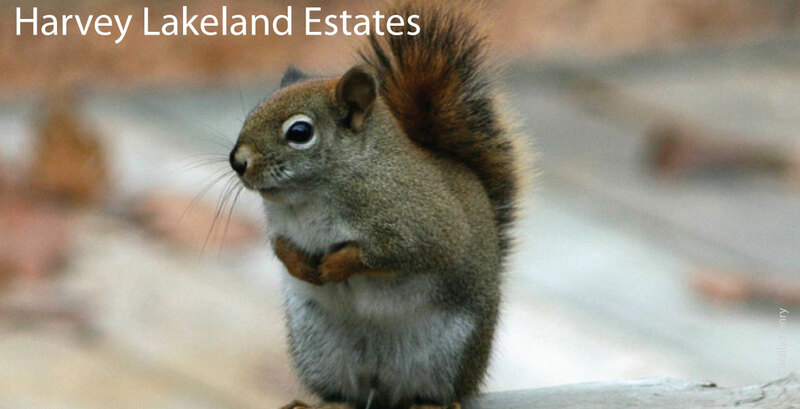 Today, Lakeland Estates is a well-established year-round community. It is well known that native peoples frequently populated the area and took advantage of the water routes and the abundance of fish and productive arable land. There were no natives in the area however at the time that Champlain passed through these lakes, presumably because of the proximity of the warring Iroquois. Recently, stake fish weirs have been discovered submerged in nearby Lovesick Lake that date back further than those that existed in Lake Simcoe, then known as Lake Toronto; that famous name, in actuality, meaning "place where trees stand in the water", as the stakes driven in the lake bottoms usually sprouted leaves above the water. It seems we have our own "Toronto" in the Kawarthas. The natives apparently called Sandy Lake "Lake of Spirits" and considered it to be sacred. A portage between it and Little Bald Lake existed on the subdivision lands, or rather persisted, owing to the undeveloped status until recent times. Unfortunately, this portage ended up on many of the lots fronting Lakeland Avenue and has become obscured. Some parts have been retained however and incorporated into the pathway system. Undoubtedly, a large number of undiscovered artifacts line the sides of the original trail, which may have wandered over time however, as forest fires or downed trees dictated. Another interesting site exists in the vicinity of lots 99 and 100, just to the east of the old portage. Prior to the development of the lots, a number of seemingly random stone piles existed, scattered throughout the bush. Sometimes quite small or indistinct, other times larger and rather tomb-like, these piles were investigated by an archeologist who prepared a short report. This sort of feature had been observed elsewhere before and the archeologist recalled that they were always close to a lake, on the top of a hill, but on the back-slope, so that the lake was not visible from the site. The piles were in fact arranged in vaguely circular patterns. Many of the piles likely had been destroyed by the adjacent road construction, and it is not known if any of the stone piles remain today. This site happens to overlook Nenabush Island in Little Bald Lake. Nenabush or Nanabush is/was a native poltergeist. 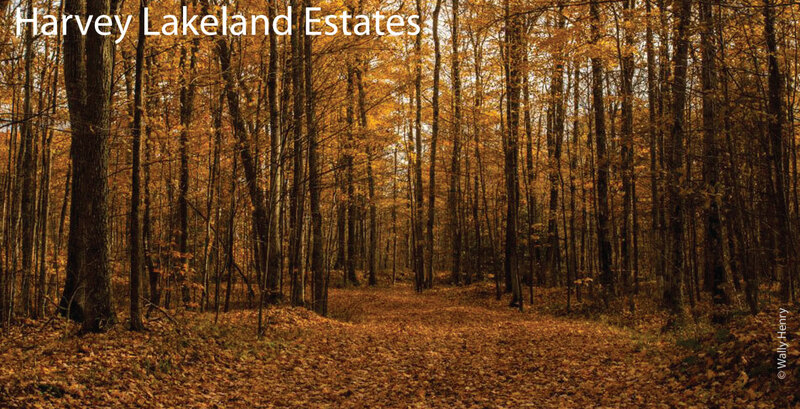 * Thank you to former HLCOA Presidents Kevin Walters and Wally Henry for providing the information relating to the history, geology and forests of Harvey Lakeland Estates.